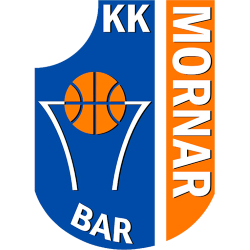 Košarkaški klub Igokea (Serbian Cyrillic: Кошаркашки клуб Игокеа), commonly referred to as KK Igokea or simply Igokea, is a professional basketball club from Aleksandrovac, Laktaši municipality, Bosnia and Herzegovina. 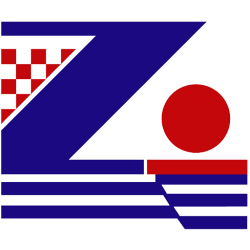 The club currently participates in the Adriatic League and the Bosnian League. 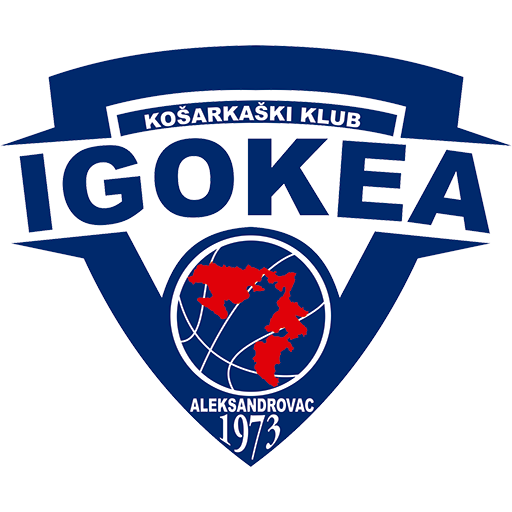 Even though they have become well known to the broader basketball public in the territory of the former Yugoslavia only several years ago, when they joined the regional competition called the Adriatic Liga, Igokea is a club with a long lasting tradition. It's beginnings go back into 23 July 1973, when KK Potkozarje was established in Aleksandrovac by a group of enthusiasts that set themselves a main goal to introduce basketball to local youth and teach them the basics. 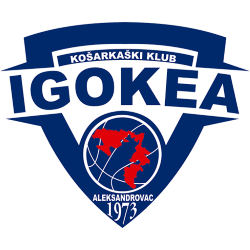 In the second half of the 1990s, the club was renamed to Igokea and that's when the clubs main emphasis was put on its youth categories and got another dimension and adopted the highest ambitions at the senior level. 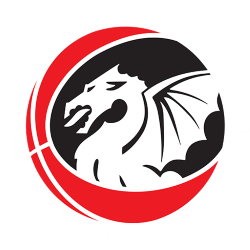 Igokea's first trophy came in 2001, when the club from Aleksandrovac conquered the entire competition in Bosnia and Herzegovina and became champion. Six years later, it won their first national cup trophy. By now the club has won six championship and five cup trophies. 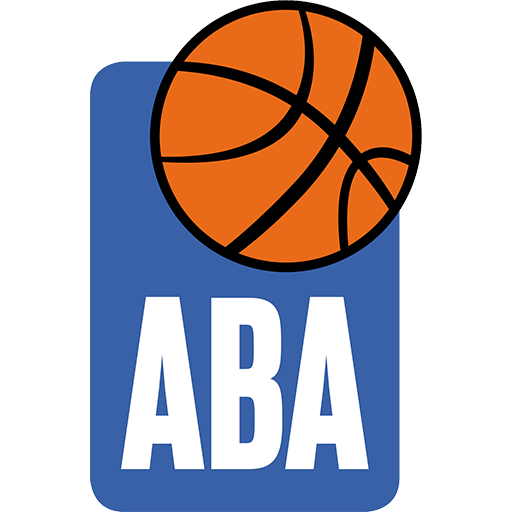 In 2010/11 season, Igokea participated in the ABA League for the first time and in 2013 it reached the regional league's final four tournament, securing themselves also a spot in the Eurocup and that's when it entered the biggest international stage. Laktaši Sports Hall, is an indoor sporting arena located in Laktaši, Bosnia and Herzegovina. The seating capacity of the arena is for 3,050 spectators for sports events. 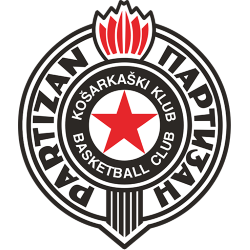 It is home to the KK Igokea basketball team.